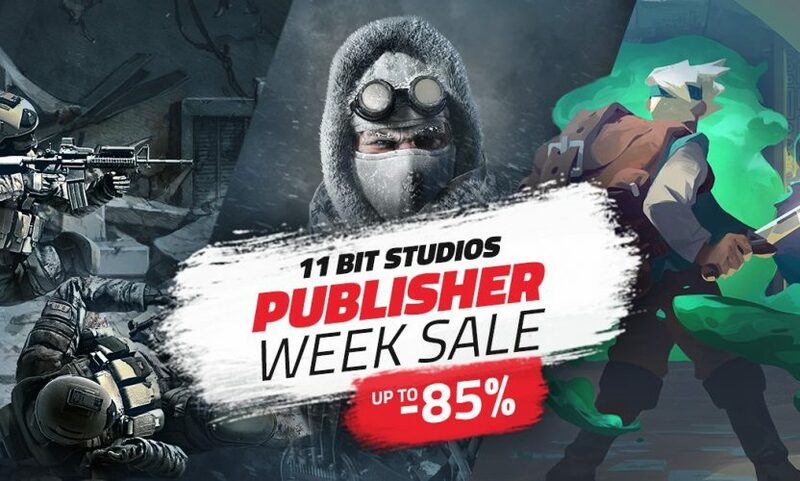 The 11 Bit Publisher Sale (Anomaly series, Frostpunk, Moonlighter, Tower 57 series, and more!) 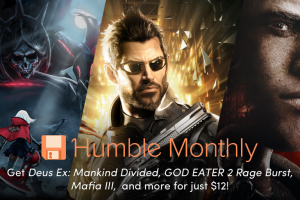 just launched in the Humble Store on Thursday, January 31 at 10 a.m. Pacific time! 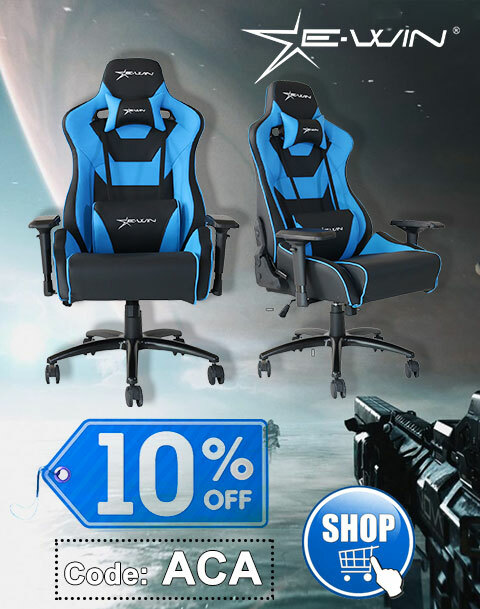 The sale will be live through Thursday, February 7 at 10 a.m. Pacific time. 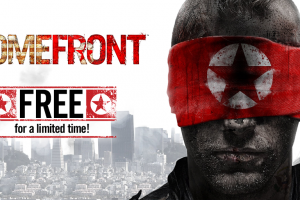 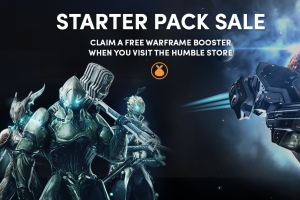 The Starter Pack Sale – Great Steam games, plus get a free Warframe booster!